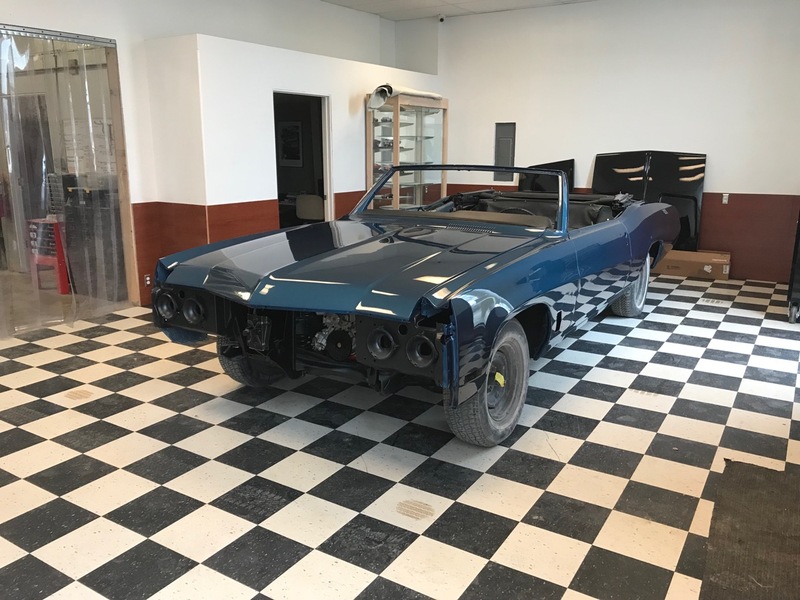 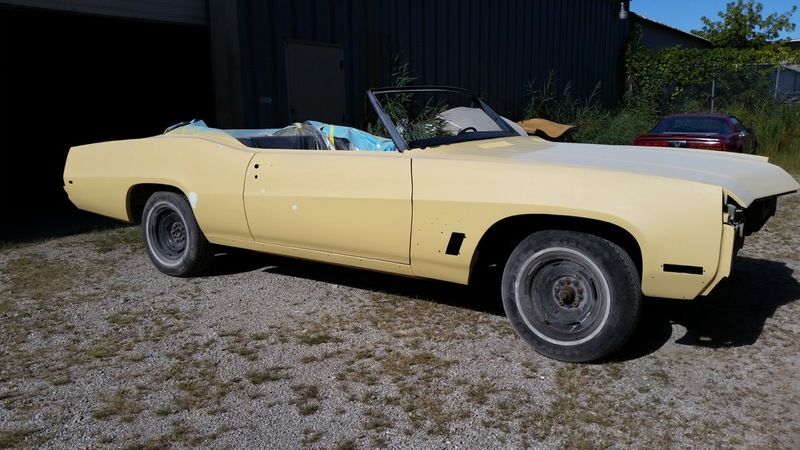 Jim Sakoras' 1970 Buick wild cat started off in his family, and with his family it will stay. 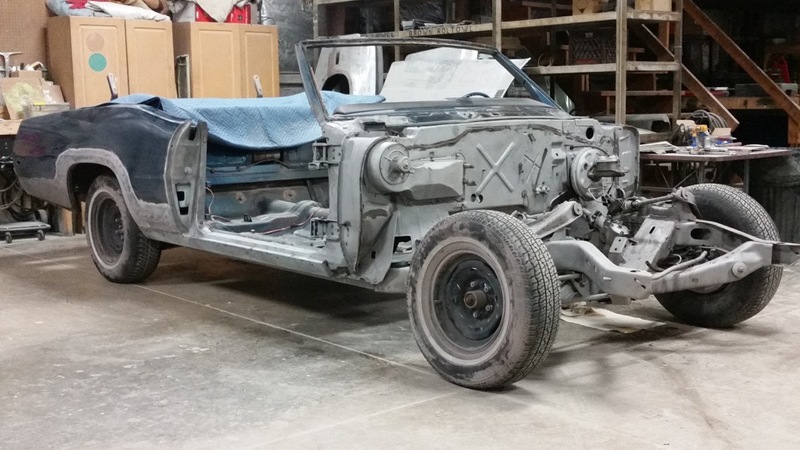 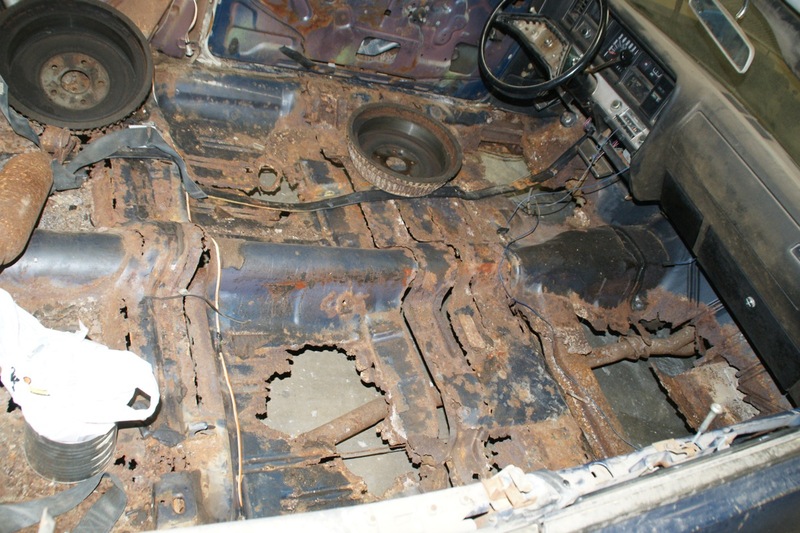 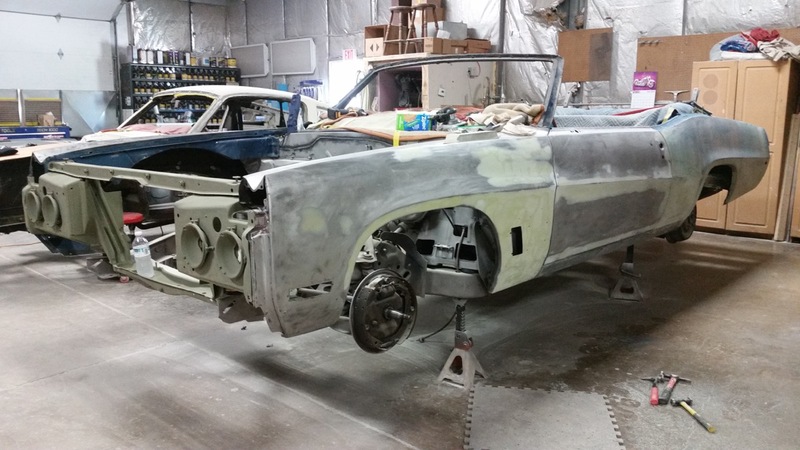 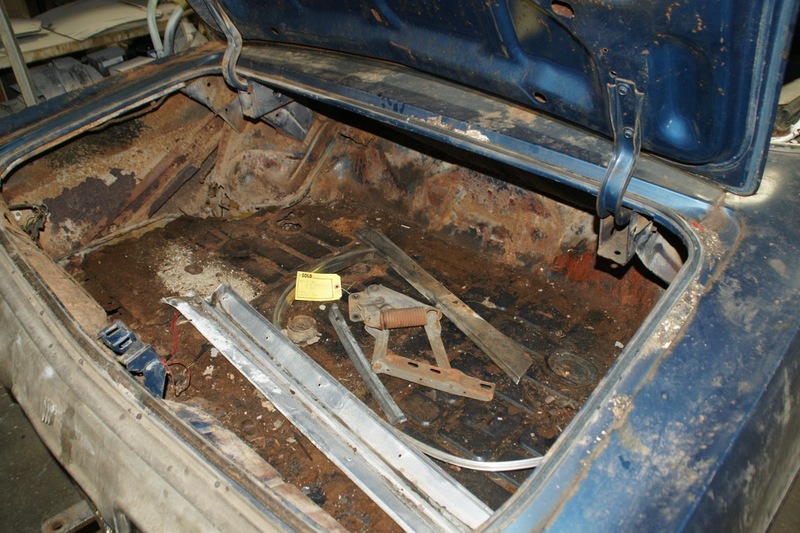 The restoration will give the car a new life as a completely durable and updated daily driven street car. 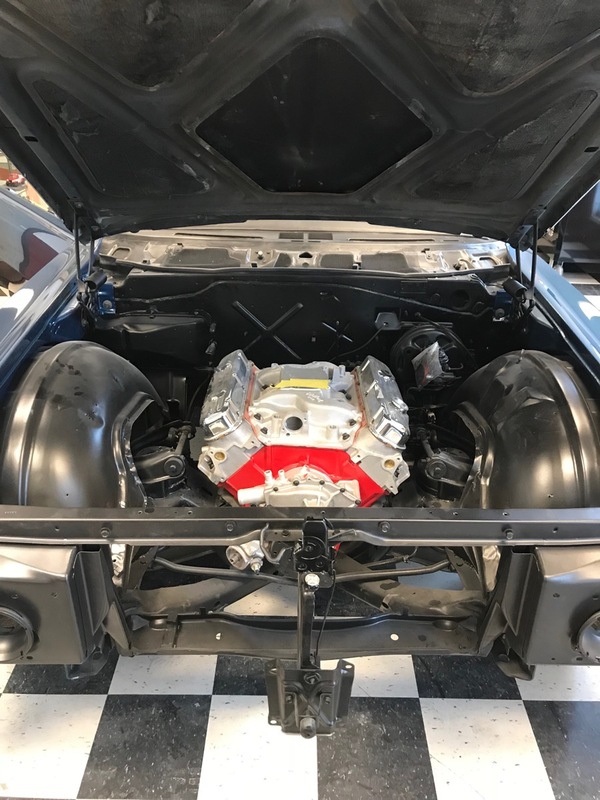 The factory 455 and turbo 400 transmission were definitely used up beyond repair so the idea of a high output GM crate LS series along with overdrive transmission is the next option. 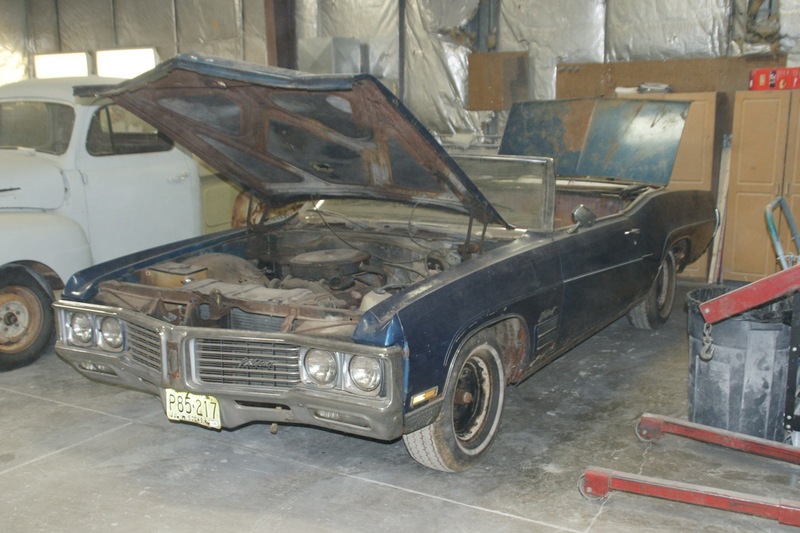 This car will in time be handed down to his son (currently 16 yrs old) to continue life as an often driven reliable street car. 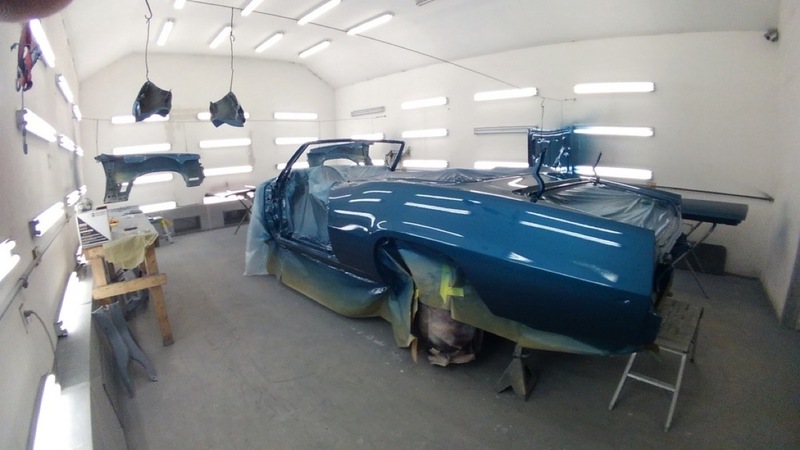 We love to live through the customers eyes on projects like these and cruise next to him with the top down!! 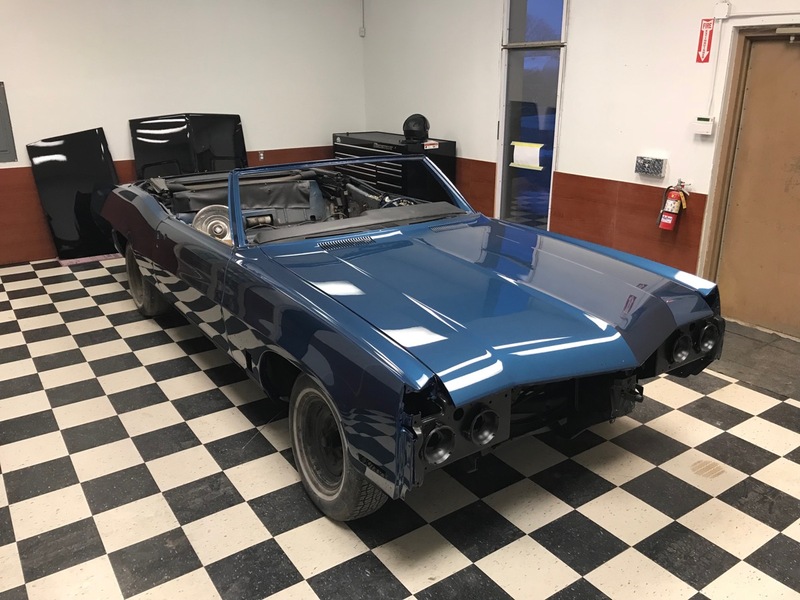 Thank you Jim for choosing us for your build.